In this short video, award-winning author Tasra Dawson shows you how to organize your photos step-by-step using various organization systems. Lot of beginners have asked Tasra how to get started and get their photos organized. You might not be aware, but storing your photos in manila envelopes and certain photo albums might be causing damage to your precious photos. Keep an alert eye on your legacy photos and keep them out of manila envelopes and put them into safe places. Tasra will introduce different organization systems so you’ll get to see what they are like, and to find one that’ll suit your needs best. 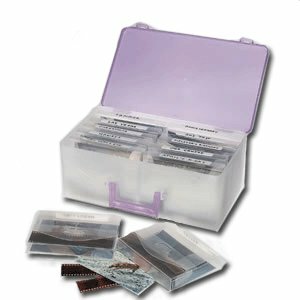 Getting your photo organized is probably the first big step you have to take before you start on your scrapbooking fun. If you have decades of unsorted photos scattered all over the house, make an effort to set aside some time to get them organized. Once you have an organized system in place, you’ll be freed up to do your creative work and let your creativity run, as you’re not all tangled up with a disorganized pile of photos. Happy getting your photos organized! 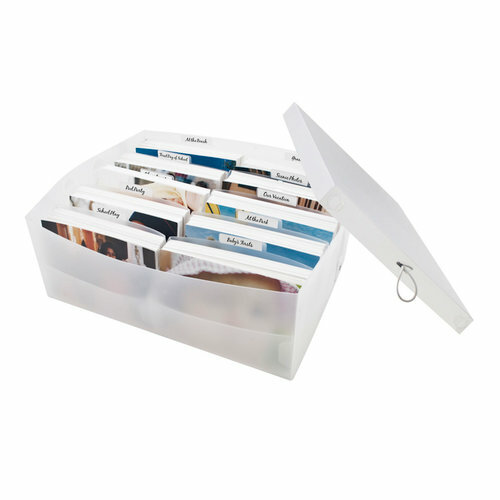 These are some ideas for your photo storage boxes.